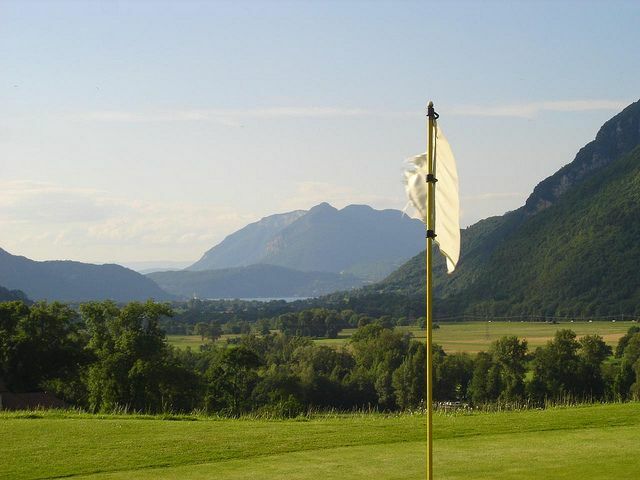 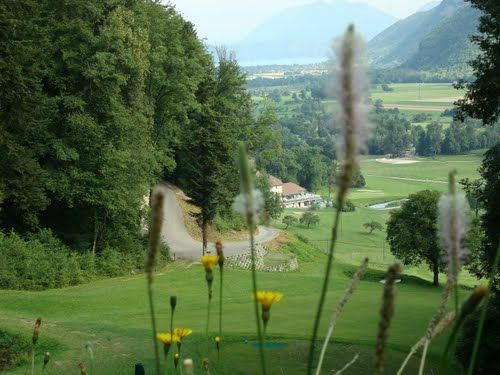 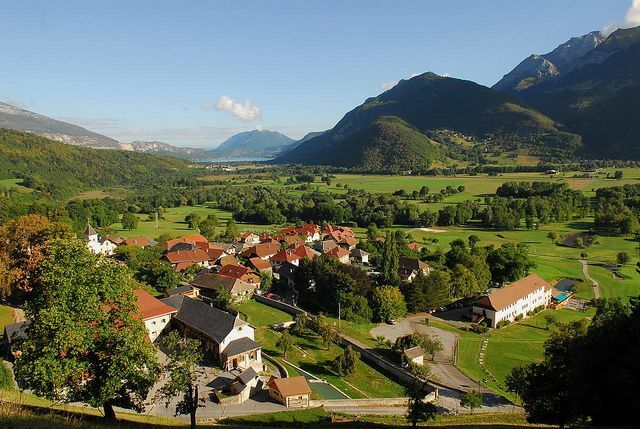 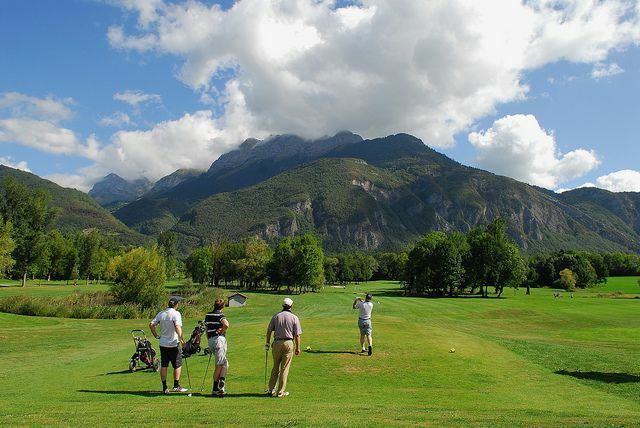 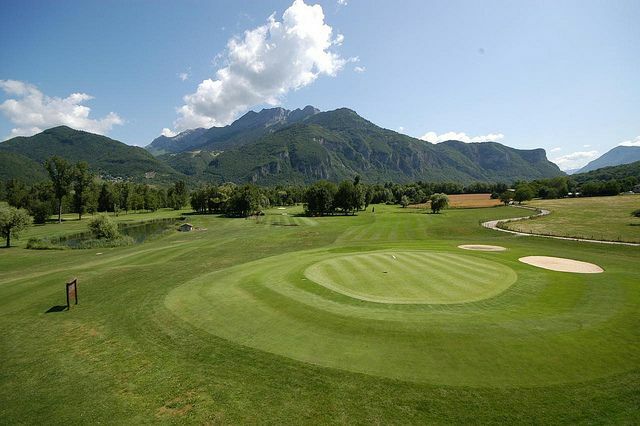 This course has Mont Blanc and Lake Annecy in the background so expect to enjoy the scenary. 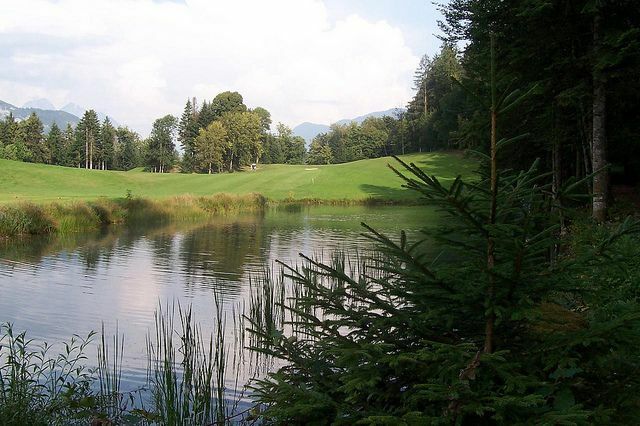 The course is considered to be low mountain course but it is not too physical to walk. 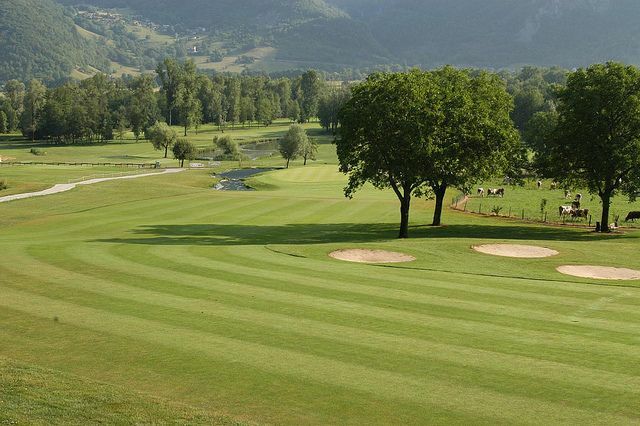 For the beginner there is a 9 hole course for you to play to help prepare you for the main 18 hole course. 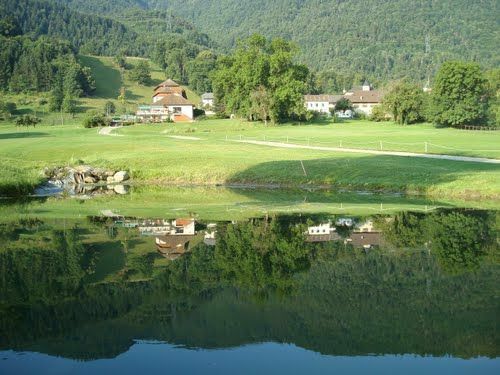 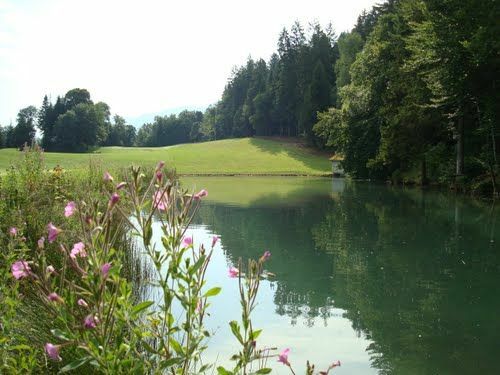 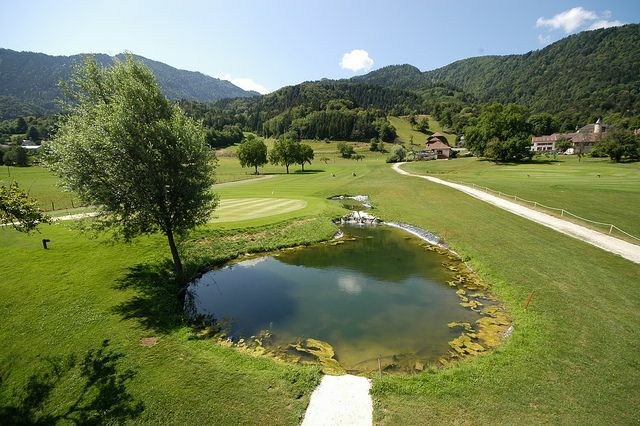 Golf de Giez Lac dAnnecy is not yet in our pool of Golf Courses for orders.